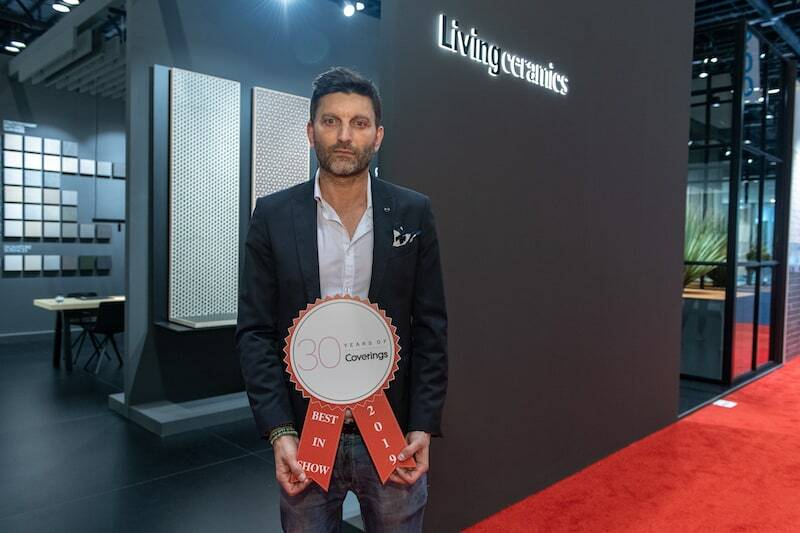 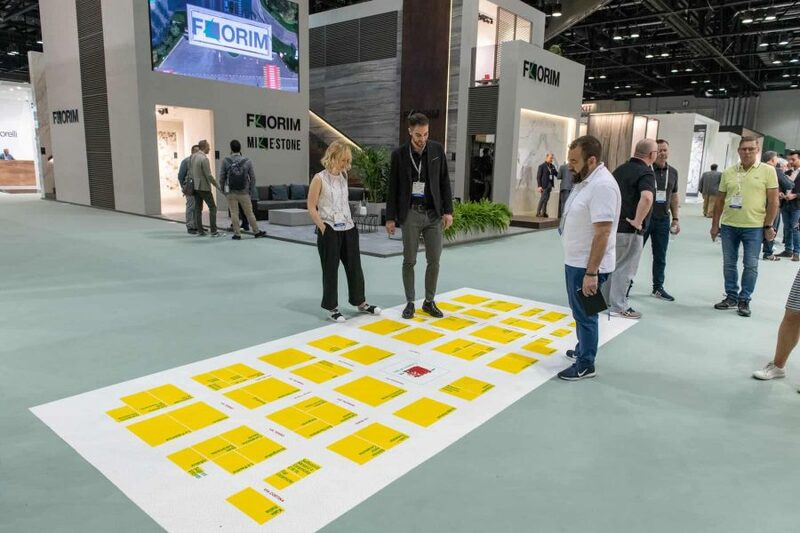 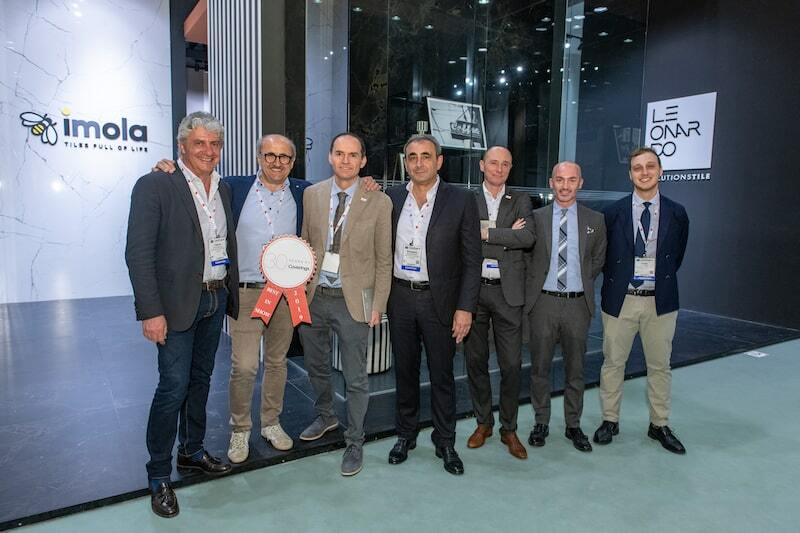 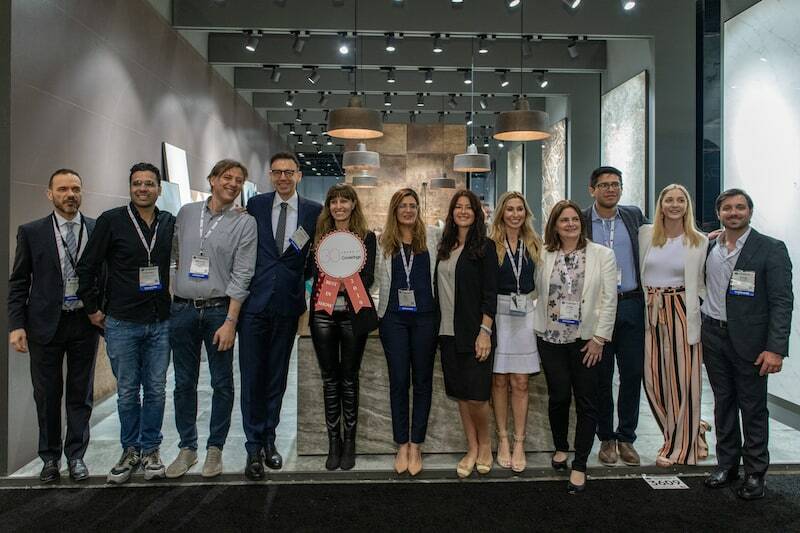 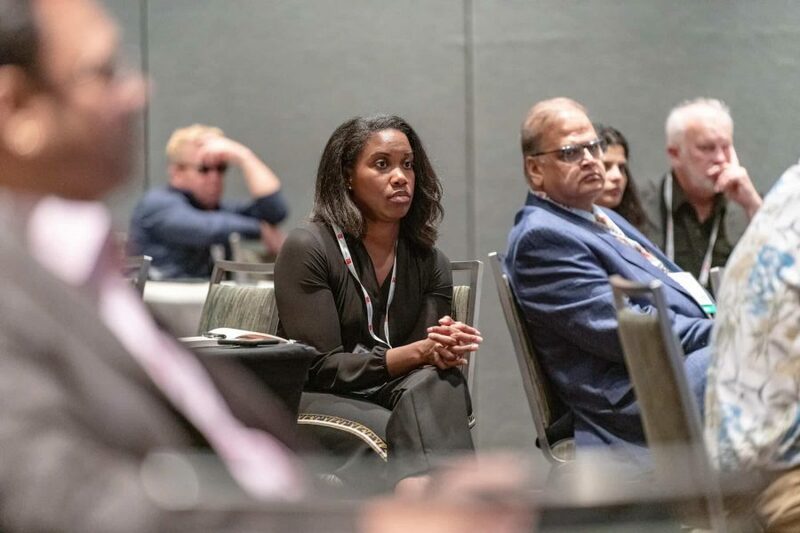 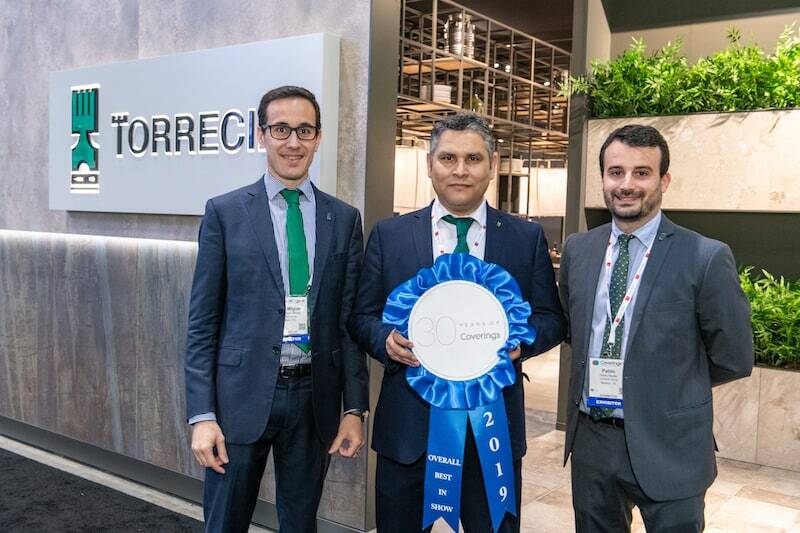 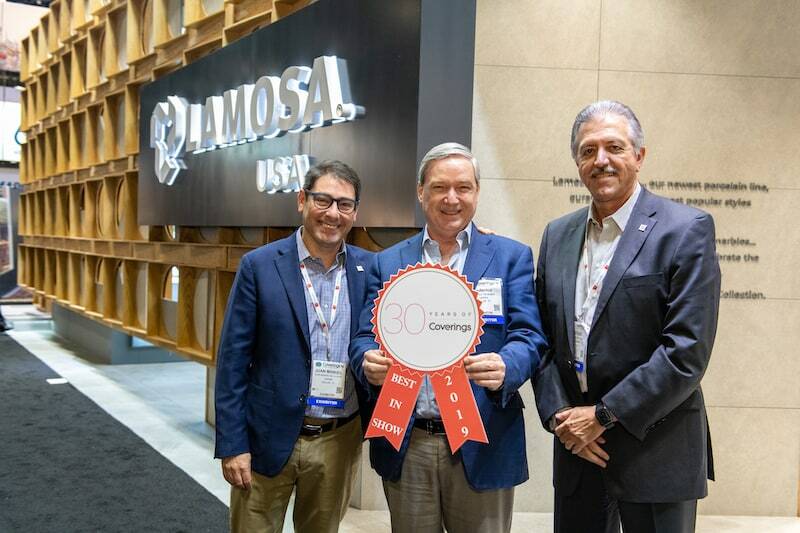 (ORLANDO, FL—April 12, 2019) Coverings, the largest international tile & stone show in North America, has announced the winners of its 2019 Best Booth Awards. 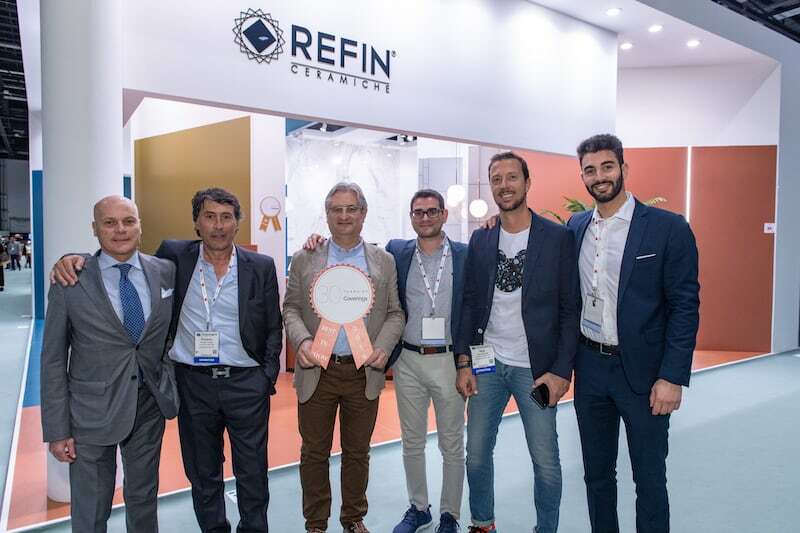 The program recognizes outstanding booths based on their design, creativity, display of product, use of space and overall presentation. 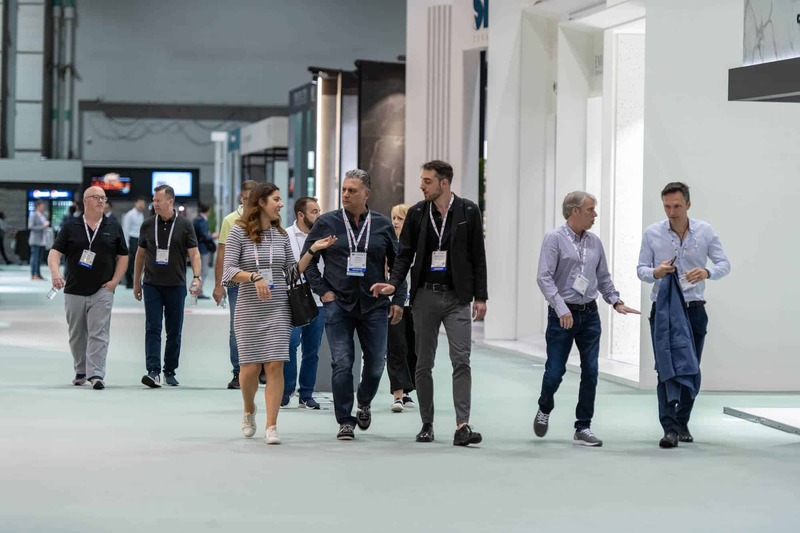 This year, an esteemed panel of judges selected six extraordinary displays to receive the coveted honor from more than 1,100 exhibitors.